Being a dietitian who specializes in eating disorders, I work very closely with therapists on a regular basis. I attend their continuing education events, collaborate with them on client cases and serve on boards with them. I consider myself to be reasonably informed on mental health topics. 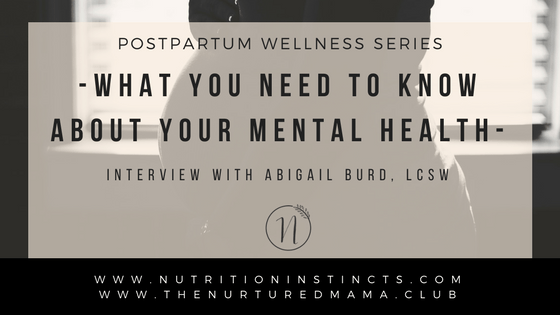 However, when it was my turn to experience pregnancy and postpartum I was struck by the number of questions I had about my own mental health and how I was dealing with all of the life changes that came with a new baby. 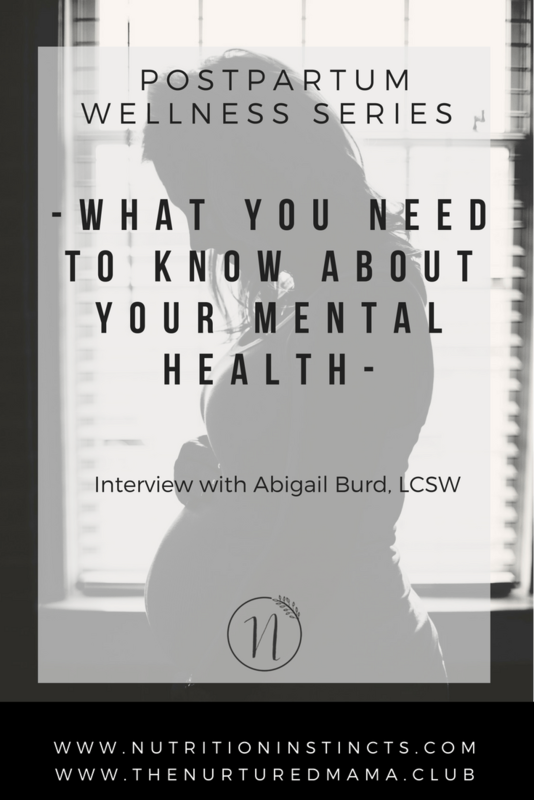 I know I’m not alone in that so I’ve invited Abigail Burd, LCSW, a San Diego Licensed Clinical Social Worker, to answer some of the common questions we all have about our mental health as mothers. Abby is a therapist in the Clairemont neighborhood of San Diego. She has been providing mental health therapy since 1998, and has specialty training in perinatal mental health. 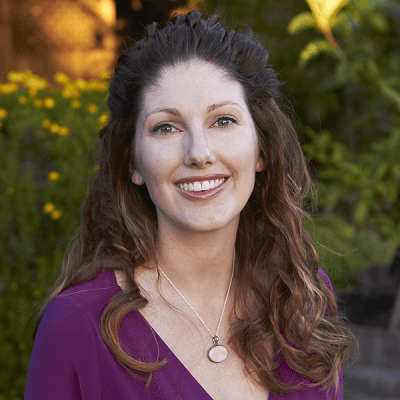 She has a wealth of knowledge and is very active in the perinatal mental health community. 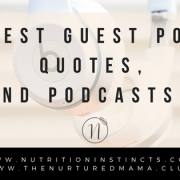 She serves on the board of the Postpartum Health Alliance and shares tons of helpful information via social media and her blog. If you aren’t already following Abby online I highly recommend you check her out at AbigailBurdLCSW.com and on twitter @BabyBirdsFarm (how cute is that twitter name?!). Abby, can you share a little more about what you do and who you work with? Sure, psychotherapy, therapy and counseling are different ways of describing talking with a licensed professional for the purposes of bettering your life. 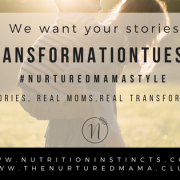 I work with people from all walks of life, but I have a special place in my heart for women who are wanting to conceive, pregnant, postpartum, and parenting. For many parents, it becomes second nature to focus on our children. Unfortunately, this sometimes means letting self-care slide. I believe taking care of ourselves is one of the most important things we can do to take care of others. Have you ever flown on a plane? Do you remember the instructions the flight attendants give us about oxygen masks? “If you are traveling with someone needing your assistance, be sure to place your own oxygen mask first.” If we pass out, we won’t be any good to those that need us. Many of us hear about the “baby blues.” I had friends who told me about it but I didn’t really understand what it was until long after I experienced it. Can you talk a little about the differences between the “baby blues” and postpartum depression? The “baby blues” hit 85% to 90% of new mothers, typically on day 4 postpartum, when hormones take a massive drop. This stage usually lasts about two weeks, and is considered “normal.” If signs and symptoms of anxiety or depression persist after two weeks, then consider being evaluated for postpartum depression, postpartum anxiety or another mental illness. When a mom seeks help for postpartum depression or postpartum anxiety, what should she expect when she reaches out and what is the treatment like? When someone calls me, they don’t have to have a diagnosis or even a strong suspicion of having a diagnosable illness. (To be honest, I don’t even like to use diagnoses unless I have to make a report to an insurance company.) All that someone needs is a desire to get more support and learn more about how to take care of herself. The first contact is usually a phone call, although sometimes people email me first to find out if I could be a fit for them. Our first phone call averages about 15 minutes. Sometimes I pick up the phone and don’t have 15 minutes free. To be totally honest, sometimes I’m home and one of my kids will decide to interrupt! If that’s the case I will instead arrange a time later on when we both are free to chat. Next the caller tells me a little bit about what’s been going on. Expect for me to ask directly if you have been having thoughts of suicide or other scary thoughts. I ask everyone. If so, I also will take the time to understand if it’s just a passing thought or something that someone is seriously planning. I will also take time during the call to determine if we would be a good fit logistically, if our schedules match up, and if my fee ($140/hour) is within her budget. If we are not a fit for whatever reason, then I will make referrals elsewhere in the community. The first time we meet in person will be similar, talking about what is going on, but more in depth. Therapy is more like a conversation with an empathic and nonjudgmental friend. I like to say it is a consultation between two experts. I may have some knowledge in my area, but you are the expert on yourself. You come in to consult with me, and then it will be up to you to make any decisions or take any steps. So, therapy is less about me doing something to you, and more about providing direction and feedback on your own growth. I do not provide medication, as only a medical doctor, such as a psychiatrist, can prescribe. Many people with mild to moderate symptoms do well with “talk therapy.” I am, however, qualified to advise if someone’s symptoms are severe enough to warrant an evaluation with a doctor. I never force anyone to take the next step, but I can guide someone if that is what they chose to do. We don’t hear as much about postpartum anxiety. How does a mom know if she is dealing with typical post-baby anxiety vs postpartum anxiety that requires treatment? Postpartum anxiety is actually even MORE common than postpartum depression. We expect some normal and natural worrying about a new baby. But if the anxiety is consuming the majority of your thoughts, that’s too much! If you feel like the anxiety is getting in the way of enjoying your baby, making bonding difficult, or causing you distress, I recommend consulting with a professional. What can moms do to maintain their mental health? What resources are out there for women who might not be diagnosed with postpartum depression and anxiety but want additional support? Are there any other resources or links you recommend? 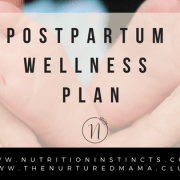 The Postpartum Support International Warmline (1-800-944-4773), or a mental health professional, can provide feedback on whether counseling would be helpful. 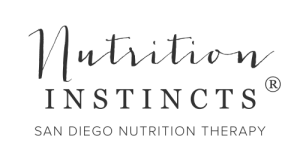 My practice is in San Diego, where the Postpartum Health Alliance sponsors a warmline and directory of therapists who specialize in perinatal mental health. Consult this list of Postpartum Depression treatment programs and specialists on Postpartum Progress to find a provider elsewhere in the US, Canada, UK, Australia and Switzerland. Abby, thank you for sharing your valuable expertise and insight! We greatly appreciate it! 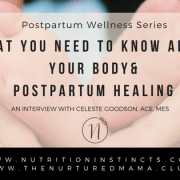 Have questions or topics you’d like to see included in our postpartum wellness series? Click to Submit Your Request! Five Easy Recipes for Postpartum What are your intentions for 2016?